Stop by and talk with an International Peer Assistant, Kaileigh, about global opportunities! There are over 300+ programs in over 90 countries available. You can study, intern, volunteer, research and more all while receiving academic credits abroad. 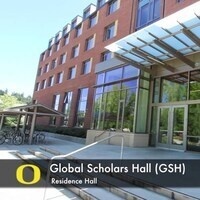 Contact geoinfo@uoregon.edu with any questions or search programs at geo.uoregon.edu!